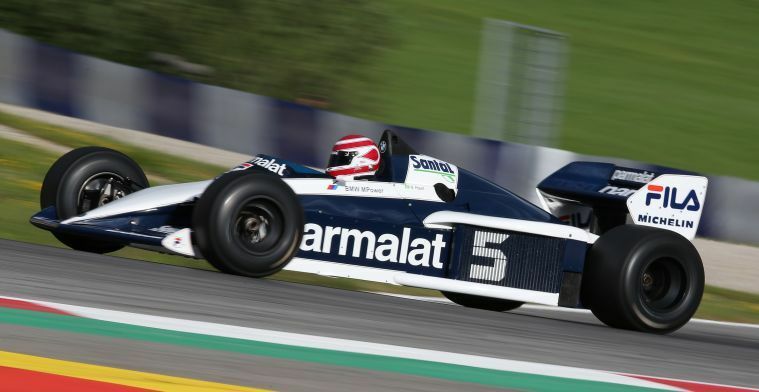 Recent efforts to bring back the Brabham name to Formula One have been unsuccessful. David Brabham revealed that multiple approaches to use the iconic name had been rebuffed. Having fought for the rights to use the name again in court and finally winning the legal battle back in 2013, according to David, he had been approached by many over the rights to bring the name back to Formula One. The son of three-time world champion Jack Brabham admitted that there had been recent outreach to use the Brabham name that was last seen in F1 in 1992 however no offer was concrete. "From a brand point of view, if I told you how many people contacted us and said they're going to buy an F1 team and wanted to call it Brabham, it's a long list," Brabham explained to Autosport. "But guess what, nobody was ever able to buy the team. At first, you get quite excited by it but after a while you learn. "It came to a point where you learned your lessons, and you're like 'prove you've got the funds'. Then it didn't waste our time as much." The recent announcement that the team formerly known as Force India would indeed be using the Racing Point name going forward, despite hoping to change it once more, could be linked. The most recent approach for Brabham coming from them would make sense with the news that they also were unsuccessful in bringing back the Lola name to F1 as well.